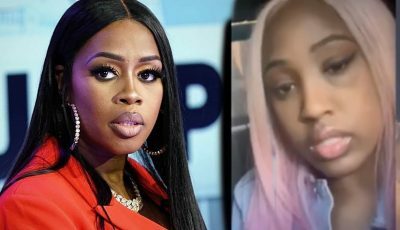 The rise of Cardi B has every reality star and IG models hitting the studio. Reality star India Love is entering the rap game but black Twitter is not convinced she has the skills. 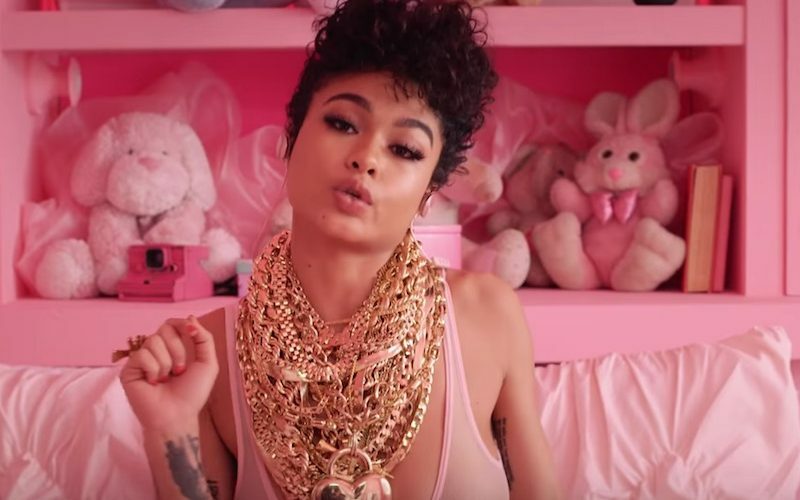 The Westbrooks star, whose real name is India Westbrook, posted a video of herself wearing a dozen gold chains while rapping. “And for those who didn’t know, this was my First song EVER recorded ever in my life.. @iamwill sat me down about a year or so ago from today and told me he wanted me to try something new something out of the box and fresh,” she wrote. Her fans have been going in since she posted the clip yesterday, but she is making it clear that she is not removing the video. “Girl just stick to modeling cause this sh*t beyond trash,” Chantel commented. She also released a new music video “Loco” that she has been promoting on her Instagram account over the last few days. India Love has been linked to rappers like The Game, Lil Yachty, and Rick Ross, but this is the first time that she is hinting at a possible rap career of her own. And for those who didn’t know, this was my First song EVER recorded ever in my life.. @iamwill sat me down about a year or so ago from today and told me he wanted me to try something new.. something out of the box and fresh. I didn’t hesitate one bit. I remained patient. Trusted his vision and followed his guidance along the way. Thank you so much for believing in me & allowing me to show the world the Visual Artist I really am. Here is what some folks on Twitter are saying. does India Love actually have a REAL passion for music or just doing it to ride a wave because it’s convenient? …… questions I usually ask when someone comes out of NOWHERE making “music”… ? Cardi B really got every IG model thinking they can rap. I haven't heard that India Love song but I already know it's trash. India Love: "I ball hard like ESPN/ I act like I'm a thespian/walk like a pedestrian/ hold on, gold on/ I walk like an Egyptian"